Franchise Business Owner Inspires His Team Each Day. Now You Can Too. A franchisee says taking time to build rapport with workers is integral to motivation, hiring and growth. Gary Eenigenburg’s success has two pillars: time and trust. Eenigenburg attributes his nine-year success with Window Genie Northwest Indiana to taking a personal interest in his workers. The former construction project manager typically talks to new hires daily to help them acclimate, answer questions and discuss equipment. “It takes a little time. You don’t build trust right away,” he says. According to Eenigenburg—who bought a second Window Genie shop in Tinley Park, Illinois, in 2014—his employees are generally young men who work part-time. Most have college, marriage and career plans and have come to trust Eenigenburg as a sounding board. By sharing his “backstory,” he helps motivate technicians and set goals. “I show them respect as they try and figure out life,” says Eenigenburg. 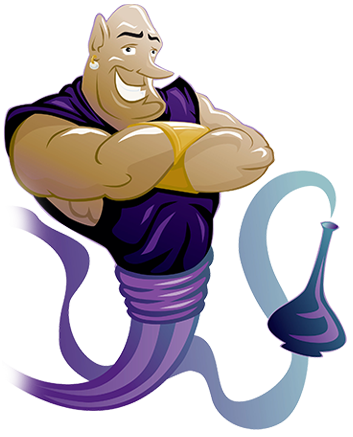 LEARN MORE About a Window Genie Franchise Opportunity! Has that relationship-building tactic benefitted Eenigenburg and his team? There’s no pushback, he says. Many employees refer people when there are job openings because of the supportive work environment. In addition to emotional support, Eenigenburg is generous with wages. “I go against the grain a bit and pay technicians more than average. I’ve done the work myself; I know it’s hard work.” As a result, his Window Genie shops have little or no turnover. For Eenigenburg, the Dwyer Group’s focus has been helpful this year. The corporate staff at Window Genie provides webinars and conventions to enhance business and learning. Eenigenburg also talks with other affiliates under Dwyer Group’s umbrella. Eenigenburg says he and his staff have the tools to make the best hiring decisions and employ high-caliber people.